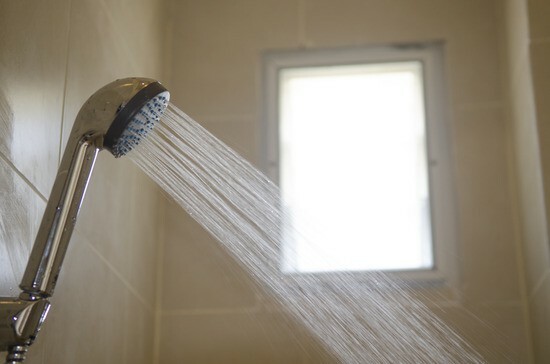 Water pressure issues can be very inconvenient, as well as difficult to diagnose. Having a monsoon turn into drizzle mid-shower is probably not how you imagine starting your morning or finishing your night. These issues may be caused by anything from a weak, failing well pump to a clogged pipe, faulty control box or a major water leak. When you are dealing with an inexperienced well contractor, he or she may try to sell you on unneeded well tank or pump replacement where a simple repair could have been sufficient. Solution: contact R & G Water Systems and take advantage of our equipment services—we might be able to save you hundreds of dollars!